Adirondack Mechanical Services, LLC is the partner you have been searching for to help you successfully complete your next project. 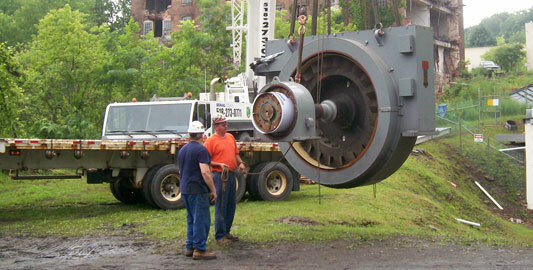 We offer a broad range of services, from fabrication through installation. By choosing Adirondack Mechanical Services, LLC, you can be assured of the quality of our services and professional attitudes. We’ll surpass anyone in Northeastern New York. 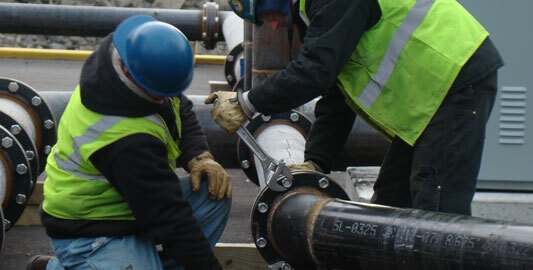 We can offer you tremendous flexibility in manpower, whether you need one person for 50 days or 50 people for one day. We have all the capabilities to fulfill your needs right at our full service shop – and there’s no waiting time! We have a variety of services available including; moving, installing and repairing machinery and equipment, rigging, welding, outrage support, plant relocation, metal fabrications and more. Our team always gives 100% effort to satisfy your mechanical needs! Our staff includes Professional Engineers, Construction Managers and a highly motivated work force of qualified Union Millwrights, Ironworkers, Boilermakers and Laborers. We are bonded to $8 million for your protection. Our goals are to meet your project requirements in a timely and cost effective manner while assuring compliance to Safety and quality standards. We are committed to bringing our customers the highest quality craftsmanship and service! 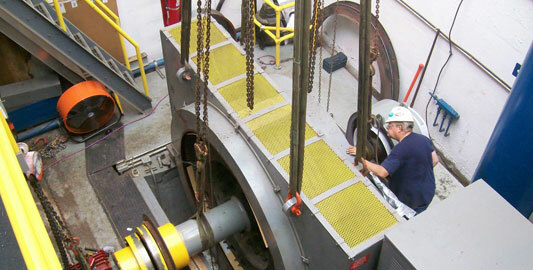 AMS, an effective, dependable solution for your millwright needs. Understanding that your needs change daily.